Memory foam mattresses are especially designed and engineered to provide essential support for your body during sleep. Sleep is the most opportune time to ensure your body and mind receives the benefits from restorative relaxation it needs at the end of the day. This favourable sleep experience is dependent on the quality of deep sleep only a good night’s rest can provide. 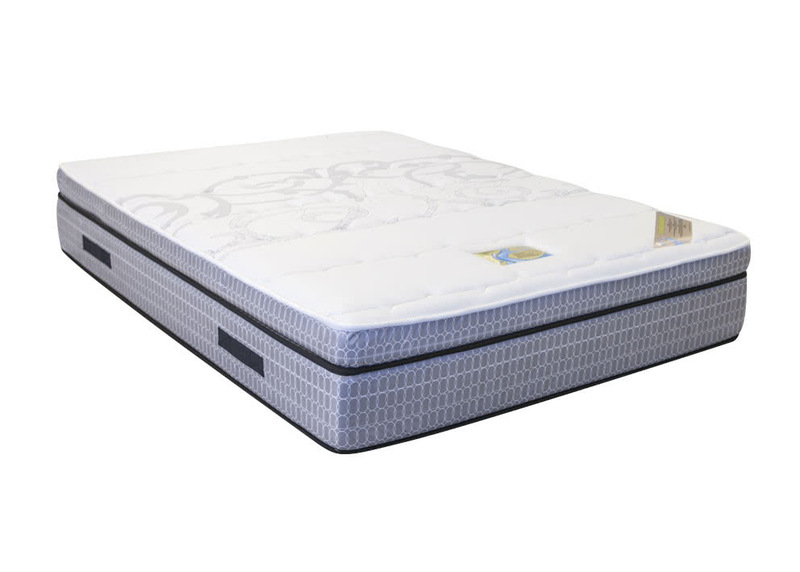 The distinct advantage of a memory foam mattress is that this type of bed mattress provides optimum support for your whole body as well as offering greater comfort to promote a healthier better sleep experience. The added layer of temperature-sensitive viscoelastic material absorbs your weight, alleviating the pressure from your spine and joints. Health professional experts in Australia recognize the beneficial health advantages sleeping on a memory foam mattress offer. Inadequate quality sleep can give rise to numerous health issues over the long term, including an increase in circulation disorders and stress-related disorders due to poor or the lack of quality sleep. Not getting enough restorative deep sleep also results in poor concentration, slower reflexes and irritability. The average Australian spends one-third of their life asleep, a fact that calls into question the quality of mattress you sleep on. Opting for a memory foam mattress is an essential investment you cannot ignore. Find heaven on a memory foam mattress from Furniture Galore in Melbourne. We source only superior quality products to provide you with great value for money. This is second only to our singular attention to providing an unrivalled personalized customer service.